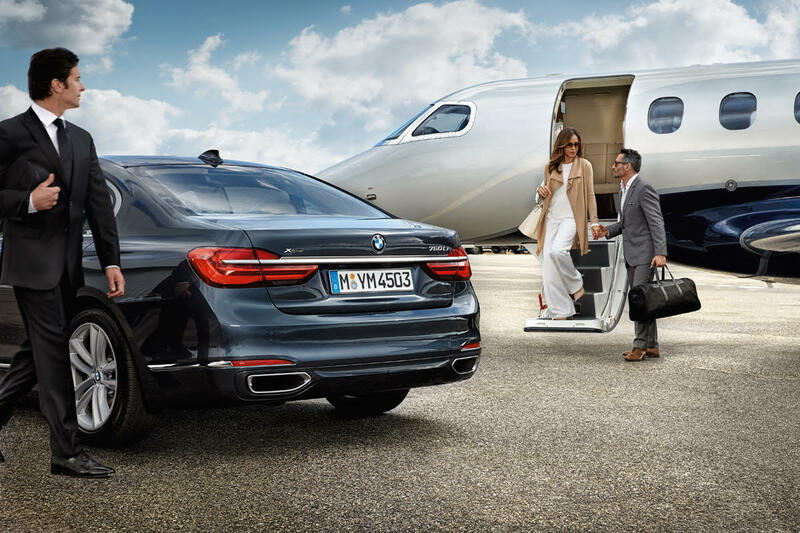 We are in love with the stunning new BMW campaign!! 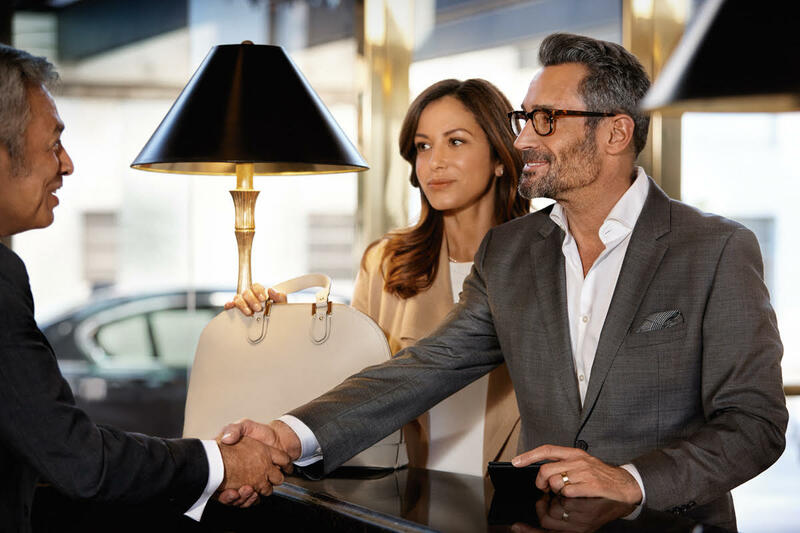 Monica Kane and Gregory Zarian play an incredibly handsome power couple, who are traveling the world in style, from private jet to the new BMW! Nothing like a dreamy car ad to make you want to get away for the weekend, of course the beautiful models certainly do not hurt! Think you might be our next Monica or Gregory? Submit your portfolio for consideration to agency@pageparkes.com along with your measurements. We cannot wait to discover you!